Preheat the barbecue to 500°F. Slice the eggplants from cap to end, being careful to leave the cap intact and slices attached. 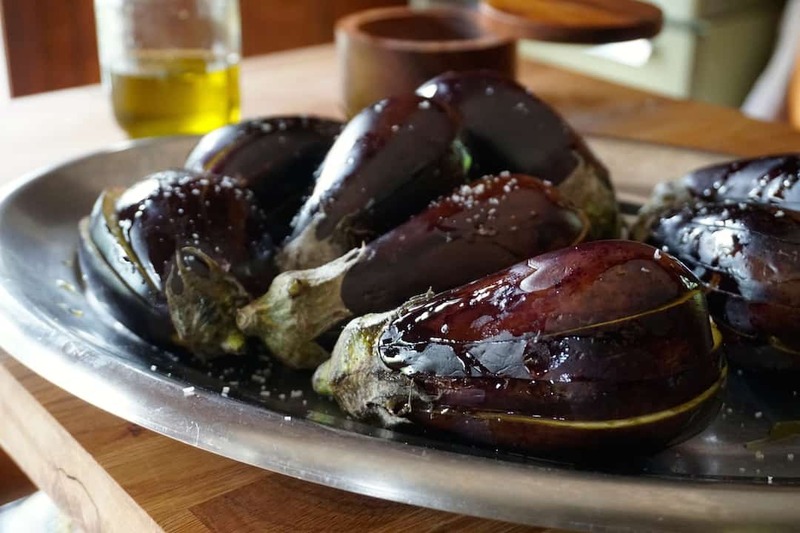 Drizzle and rub each eggplant with a bit of the extra virgin olive oil. Sprinkle with kosher salt. 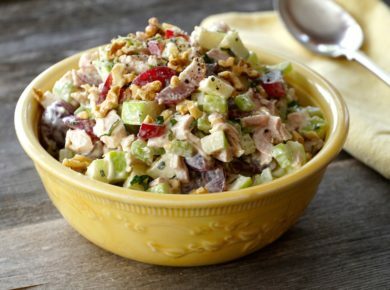 Prepare the topping: Place topping ingredients in a small bowl and stir together. Taste, then adjust flavours with salt. Set aside. 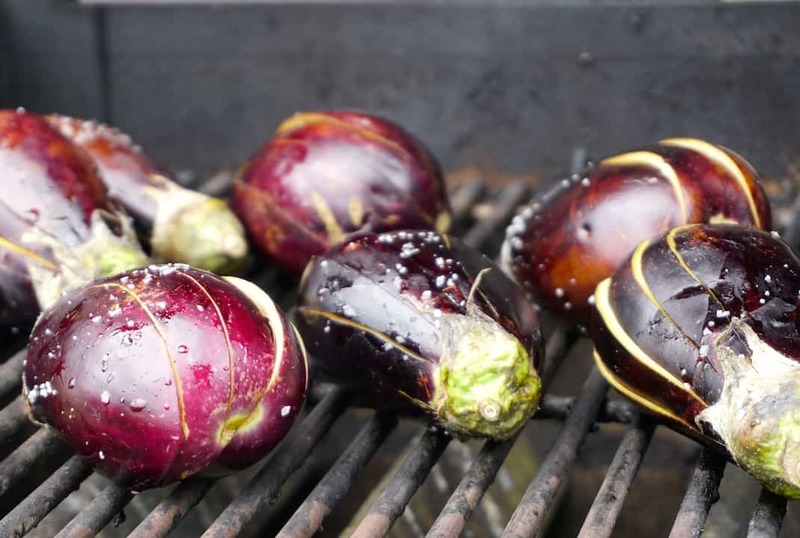 Grill the eggplants: Place eggplants onto the grill, close the lid and cook for 4 minutes. Turn the eggplants, close the lid and cook for an additional 4 minutes. Check to see if eggplants have softened - if so remove from grill. 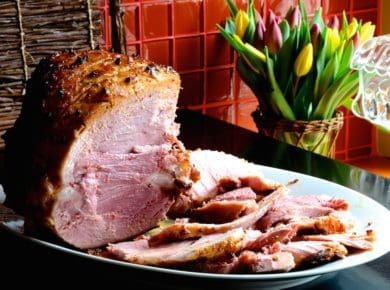 If not, cook for an additional minute or two until the flesh has softened and the slices fan out. Arrange the cooked eggplant on a plate or platter. Spoon the topping out evenly over the eggplant. Garnish with any remaining chopped herbs. Serve ricotta cheese on the side. Serve immediately or at room temperature. 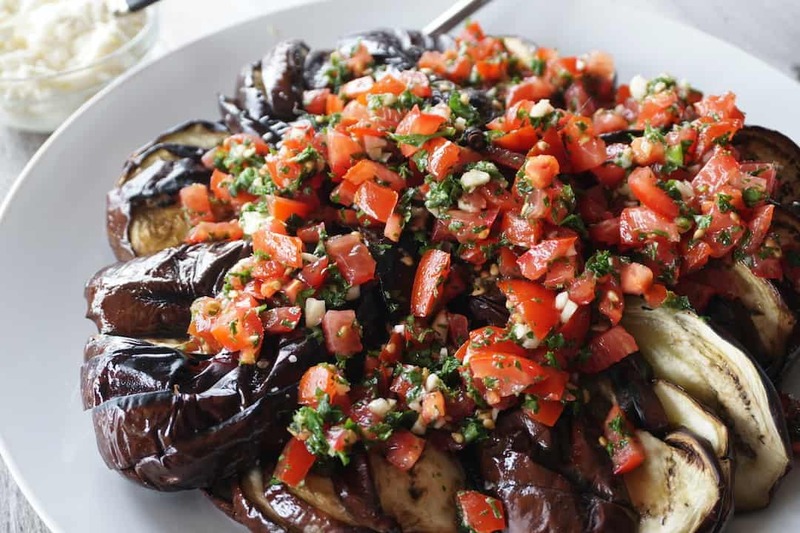 This GRILLED EGGPLANT SIDE DISH is as tasty as it looks and will go perfectly with your favourite main. 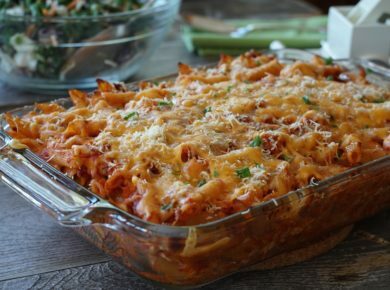 What’s not to love about a beautiful side dish that’s both easy to make and super tasty? 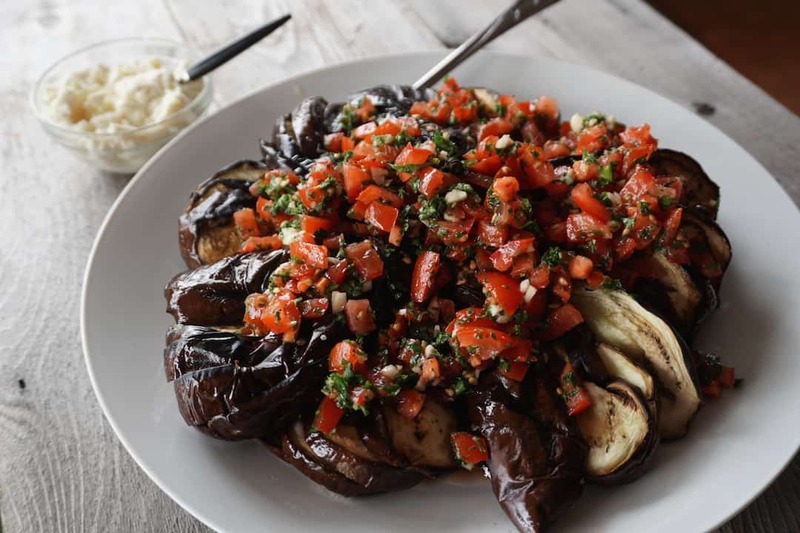 This GRILLED EGGPLANT SIDE DISH always gets rave reviews for how its memorable flavours partner perfectly with everything from red meat and seafood to poultry and vegetarian dishes. 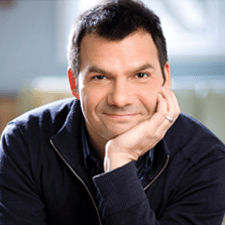 Nothing complicated to making it – in fact, it couldn’t be more straightforward. THE BABY EGGPLANTS – Look for these small little gems at your trusted farmstand or supermarket. We used miniature Italian eggplants for this story, but you can try Indian eggplants (also fabulous for curry dishes) and Fairy Tale eggplants, which are so cute and extremely tender. Eat one and you’ll live happily ever after! THE GRILLING – Make sure to watch the video attached to this story to see the way we scored the eggplants to get them ready for the grill. By slicing but leaving them attached to the cap, the eggplants can fan out and cook evenly. It also adds a fun flourish for presentation. 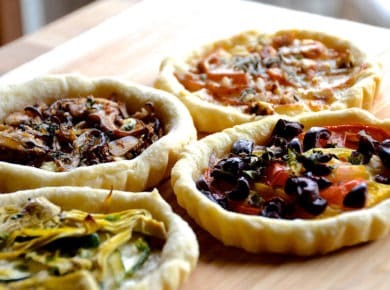 THE TOPPING – Dead simple and packed with robust, bold flavours, feel free to play around with the herb selection for this and try with basil, chives, chervil, tarragon, thyme and even mint. 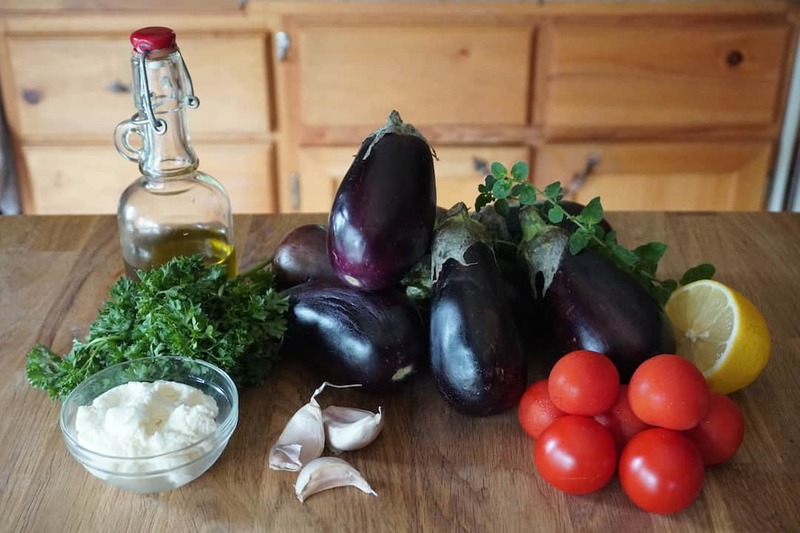 THE RICOTTA – It was by happenstance that I first served this GRILLED EGGPLANT SIDE DISH with some ricotta cheese, and now I’ve made it my go-to. 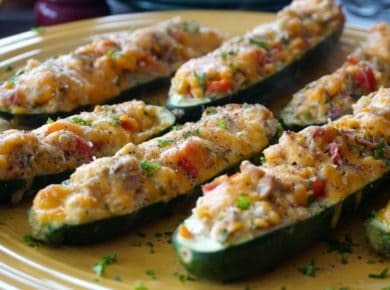 That said, as many of you know, I’m all for experimentation, so why not try serving it with grated Parmesan, yoghurt or sour cream. Let’s end with some suggestions for mains. 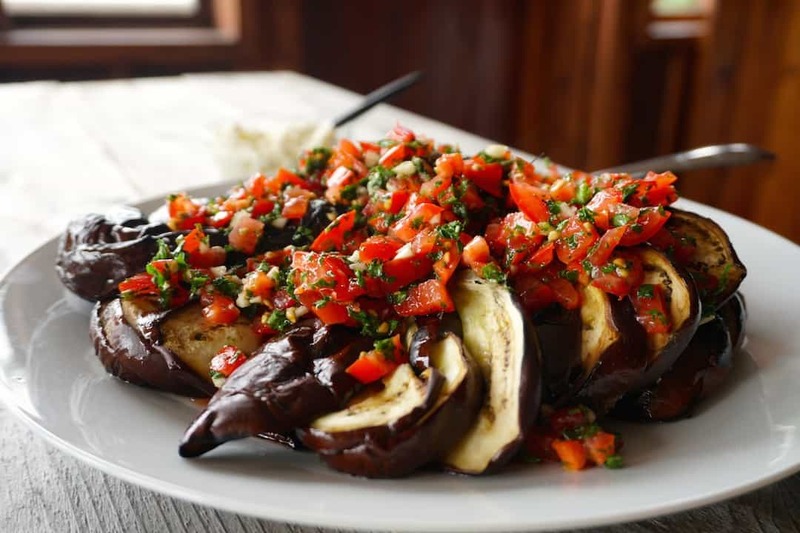 Try this glorious eggplant dish with our GRILLED BEEF TENDERLOIN or our FLANK STEAK. I also love it with our really popular JUMBO SHRIMP; the two together are a match made in culinary heaven. Finally, try it will our GRILLED VEGETABLE MEDLEY, and make a bit more topping for all those additional veggies too. GRILLED EGGPLANT SIDE DISH is a tasty treat.